Yesterday I, along with other local educators and administrators, got to take part in a tour of the new makerspace at the St. Louis Science Center thanks to the Innovative Technology Education Fund (ITEF). Its ITEF’s mission to support local educators by providing funding for innovative classroom projects that somehow incorporate technology. For our tour, ITEF even planned for the director of the makerspace to lead us through a sample maker classroom activity. Before I talk about what was so great about the adventure, you might be wondering: what is a “makerspace”? 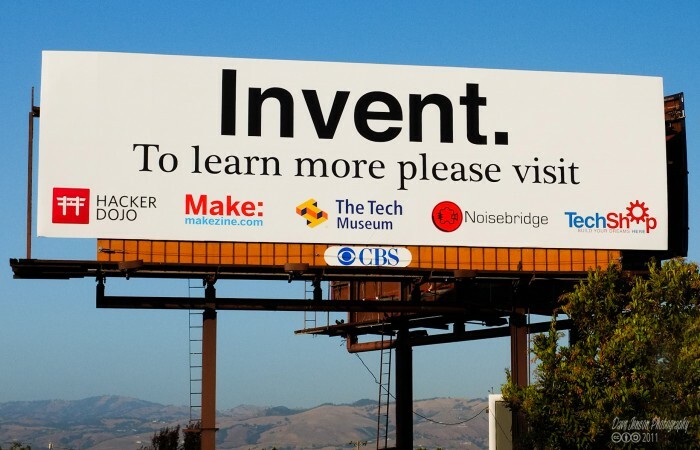 As the name basically implies, a makerspace is an area with resources for making things. Anything really. Schools are now utilizing libraries, computer labs, and classrooms to foster creativity, innovation, and problem-solving in students through unstructured making experiences. A makerspace can have any variety of tools and resources for learning such as paper, pens, and pencils all the way up to computers, ipads, and 3D printers. The premise is simple: true learning happens when students get their hands messy, so to speak. 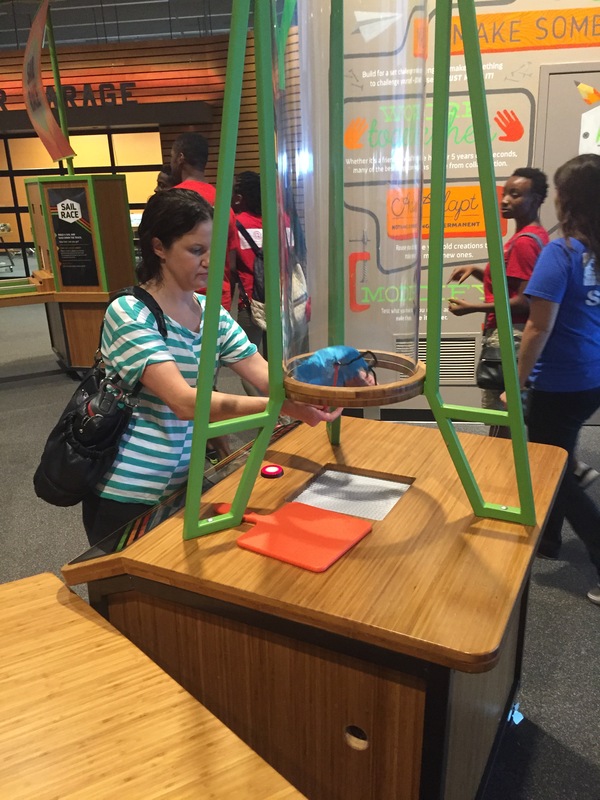 So yesterday a bunch of adults got to get hands-on and play around at the Science Center. When you first walk into the new space, it’s easy to see how fun it is. There are five large displays set up with challenges for kids to complete. They range from holding up a ball with air; to making a flier and then transforming it into a glider; to then creating the fastest sailboat to race. The neat thing about these displays is that there are no directions and no scientific information at all, just so kids have to think, try and maybe re-try until they figure out how to solve the challenge. In this way, the displays heighten curiosity and engagement—-two great takeaways for teachers in their classrooms. The makerspace manager told us that the sailboat challenge is so fun that kids will spend an average of 35 – 45 minutes working on it! And just because there aren’t assigned readings, doesn’t mean kids aren’t learning about science through what they’re creating. Trying out her flier in the wind tunnel at one of the displays. After first playing around at the displays, we got to participate in an activity in the makerspace classroom. The challenge was to design and build a never-before-seen instrument. The only two constraints were that the instrument had to be no bigger than six inches and we had to use a maKey maKey to play the sounds. It was fun and as you can tell from the video below my team rocked it. Adults hard at work learning by doing! It’s too loud to hear the music, but you can see I am pushing buttons on my “instrument” and it’s lighting up the Scratch designed instrument on the computer. Pretty cool! 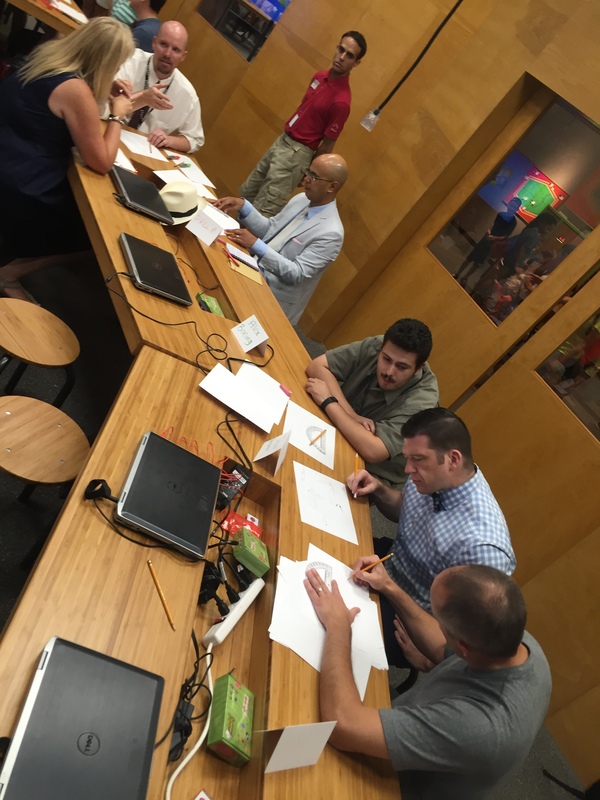 And that’s when it hit me: what we got to do in the makerspace that day is exactly what teachers need in order to design and lead these types of deep learning experiences for students. 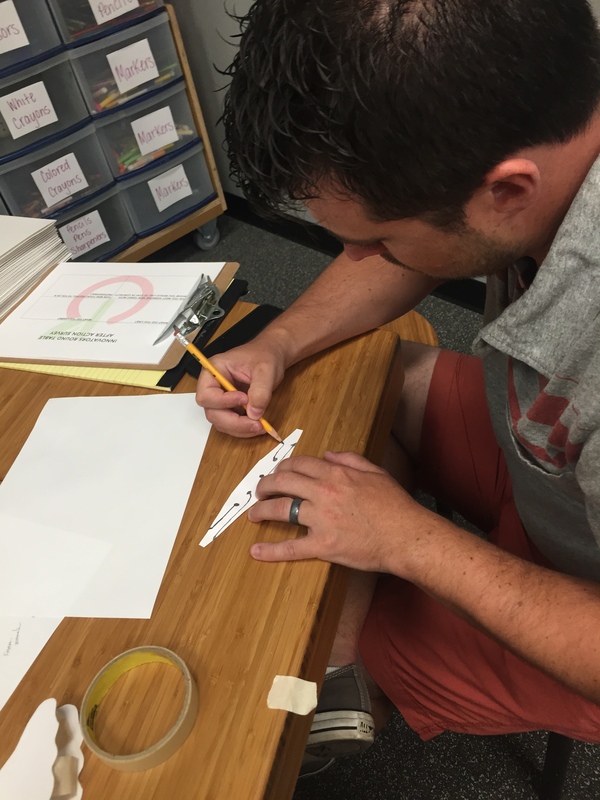 The makerspace program was so awesome because I got hands-on training that challenged and excited me–unlike most professional development teachers currently receive. It’s one thing for schools to throw money at building makerspaces, but it’s another to develop the kinds of teachers who can utilize them well. If we want to innovate education, teachers need to develop the type of mindset one can only get from being a lifelong maker. Go check out the makerspace at the Science Center and let your creative problem-solving run wild!